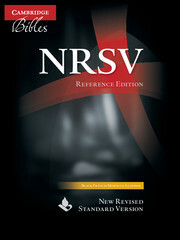 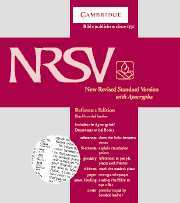 The New Revised Standard Version is a truly ecumenical translation of the Bible, produced with the involvement of Roman Catholic, Eastern Orthodox, Protestant and Jewish scholars. 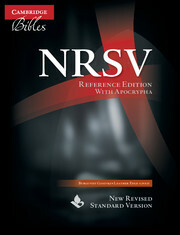 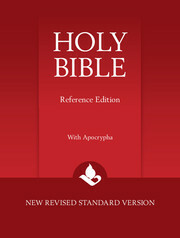 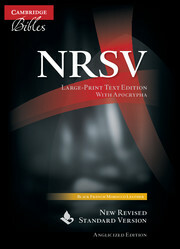 Launched in 1989, it is also one of the most accurate and authoritative translations of the Bible available. 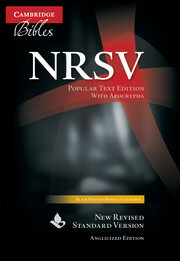 Cambridge now offers a brand-new Reference Edition in this increasingly popular translation. 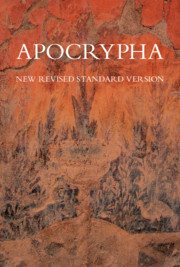 This new Bible includes the Apocryphal/ Deuterocanonical books, the comprehensive cross-references that serious readers require, a full glossary and maps. 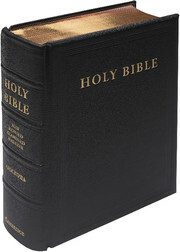 Available in a choice of fine bindings.